Hey Jude: There is always room. 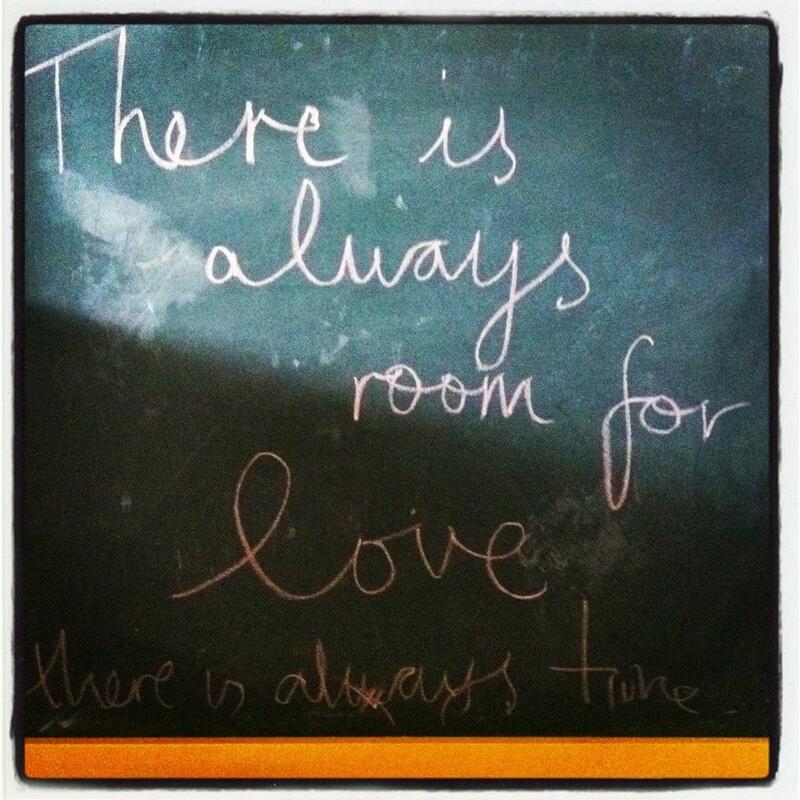 'There is always room for love. Sometimes i feel like getting up and having a spoonful of nutella. Sometimes i feel like having a bath. Sometimes i feel like puttering around the house, moving things around but not really actually cleaning anything. Sometimes i feel like making something. Crappy - but made with love. And sometimes when my little heart decides it has enough inspiration and wants to do what it used to have time for day in day out - it comes up with some words. Sometimes a song, sometimes a poem, sometimes a list of affirmations and dreams and things that long to be put on paper. This is what came out the other day, short and sweet. 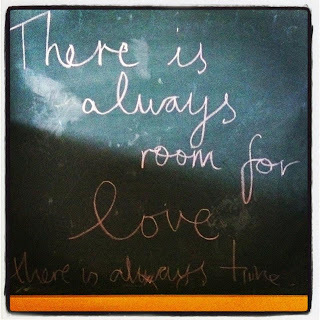 Love your music and love your blog! looking forward to following along.